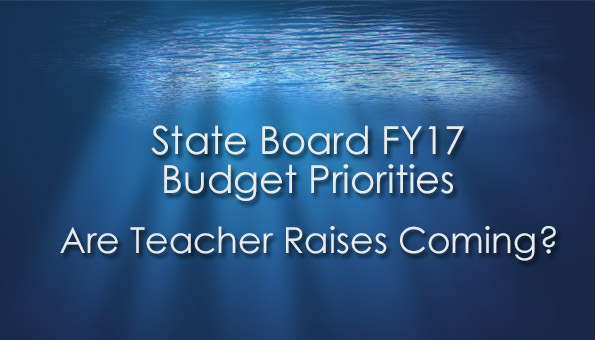 Alabama School Connection » State Board FY17 Budget Priorities – Are Teacher Raises Coming? The State Board of Education spent nearly two hours discussing their budget priorities for FY17. State Superintendent Dr. Tommy Bice included teacher raises among those priorities. 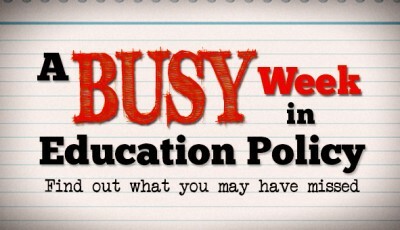 In today’s Decatur Daily, Mary Sell writes about Bice’s presentation to state board members at Thursday’s work session. 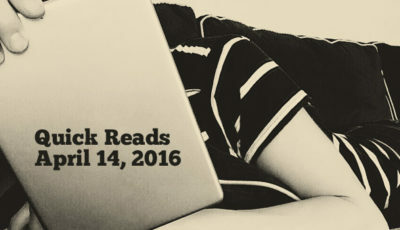 Take time to read Sell’s article. Here’s the actual document Bice shared, but as Sell wrote, Bice said these numbers will likely change, so don’t get hung up on the numbers. Bice said the Executive Budget Office told him that because of the changes to the Rolling Reserve calculation, an additional $400 million will be made available through the Education Trust Fund (ETF) budget process for FY17. 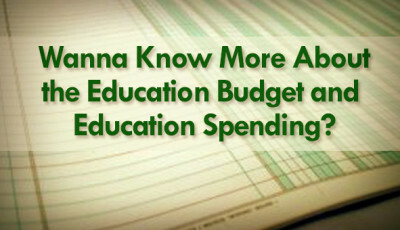 He estimated that $336 million should be made available for K-12 education. Governor Robert Bentley released a statement Thursday afternoon that final numbers for FY15, which ended September 30, show a balance of $140 million remaining in the ETF. Again, based on the changes from the recently-concluded legislative session, $120 million will be placed into the Budget Stabilization Fund (designed to be a savings account that will be a buffer against proration) and $20 million will be placed into the Advancement and Technology Fund, which can be allocated in FY17 since the balance of the fund exceeds $10 million. One of the many priorities placed on the table is cost-of-living adjustment (COLA) to “bring education employees’ salaries to a competitive level of their peers in SREB (Southern Regional Education Board) states”. Education employees have not received a substantial raise since FY08. In FY14, education employees received a 2% raise, but were also required to pay more of their health insurance premiums. That resulted in a wash for most. Bice went further to say he would like to see a COLA built into the ETF budget bill to take the politics out of it. Each percentage increase for teacher salaries will cost $35 million, according to Bice. Here’s a look at the average teacher salary across Alabama’s school districts. 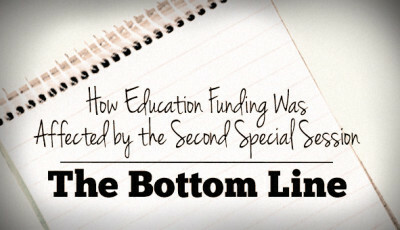 Fully funding the Foundation Program is a primary goal for Bice. State education officials estimated an additional $300 to $400 million would be necessary to fully fund the Foundation Program for FY16. That number is so large, though, that this plan is purposely spread out over three years to reflect a more realistic and attainable path to achieve those funding goals. “We know realistically we can’t fully fund the Foundation Program in one year. There will never be funds to do that,” Bice said. Bice hoped that approaching the budget realistically would garner more support from the state legislature. Many board members spoke of the need to work cooperatively and collaboratively with state legislators to reach funding goals. Board member Mary Scott Hunter suggested inviting Governor Bentley to join the board of education at the discussion table and “roll up his sleeves” to take a closer look at the needs of students. Bentley serves as President of the State Board of Education. Bice and board members agreed to invite members of the legislature and Bentley to meet with them, possibly at December’s work session, to talk through the board’s budget request to help everyone understand why the requests are being made. “Without the context of the discussion we’ve had today, this (printed presentation) really wouldn’t mean a lot,” Bice said. Bice and state board members will continue these discussions at November’s work session and will likely approve a budget request at December’s regular meeting. Their budget request then goes to the Governor, who then recommends a budget for all state departments to the legislature. The legislature convenes for their 2016 Regular Session on February 2. Here’s the full nearly-three-hour work session, if you’re looking for something to watch this weekend. The budget discussion is the first two hours.